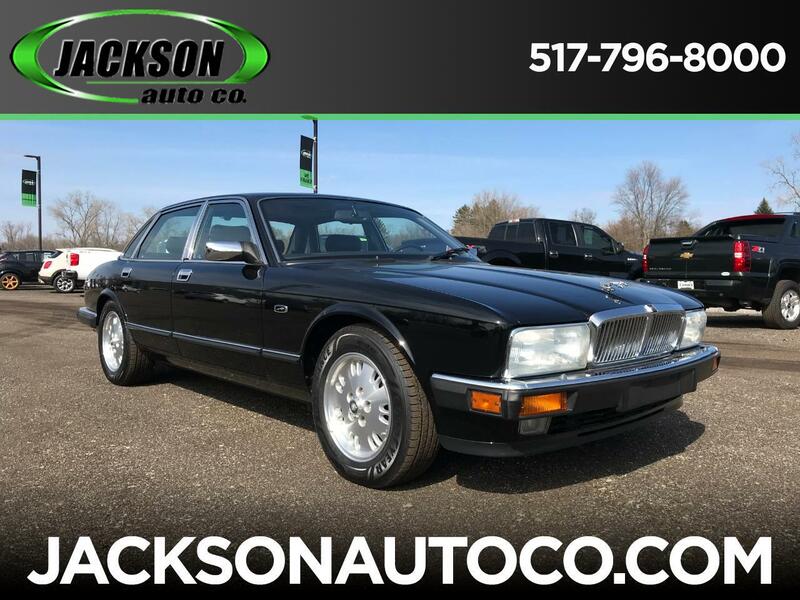 1994 Jaguar XJ6 with only 20,399 miles with heated leather seats, sunroof and V6 engine. Car is like brand new! Message: Thought you might be interested in this 1994 Jaguar XJ.